Serving the Lehigh Valley! Come and visit us today in downtown Allentown and try our delicious dishes! 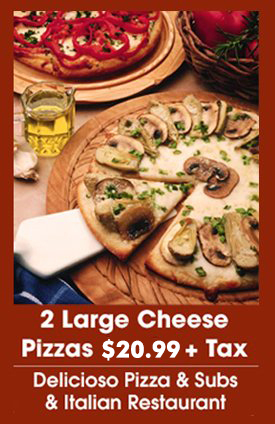 Delicioso Pizza & Subs Italian Restaurant serves mouthwatering Italian dishes such as pizza, pasta, calzones, and more. 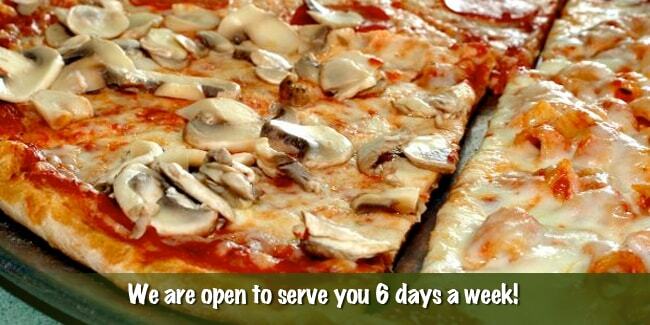 You can choose from our Neapolitan style pizza or our specialty pizzas. 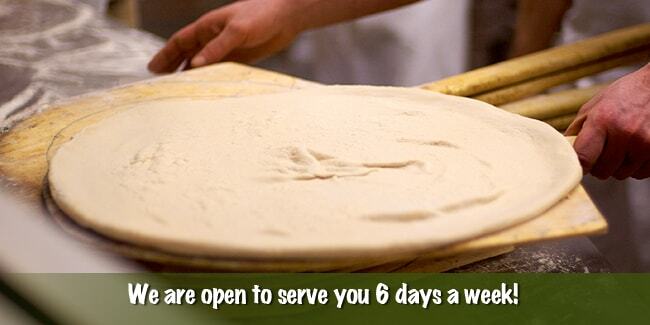 We are open to serve you 6 days a week. 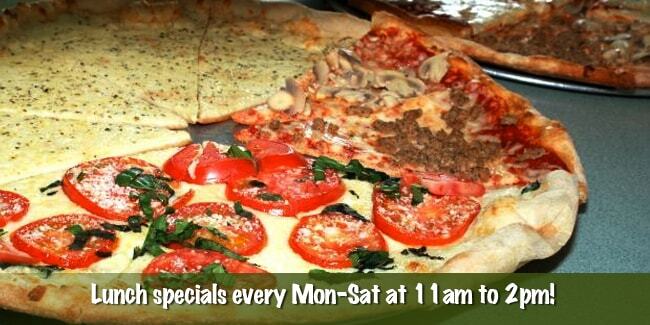 We serve lunch specials every Monday to Saturday at 11:00 am to 2:00 pm. Dine in or call us for delivery or takeout! 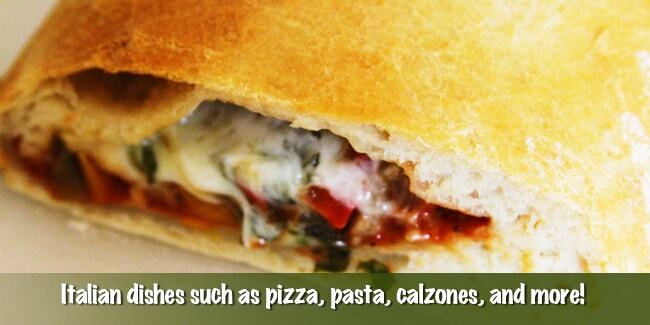 Order pizza, a calzone, a stromboli, or a roll and you will think you died and went to Italian Heaven!!! Serving the entire Lehigh Valley including Allentown, Whitehall, Emmaus, and Northampton, PA.